*Venerable Elizabeth Canori Mora on the Neglect of the "Faithful"
"The Church appeared to her [Ven. Elizabeth] standing before the throne of God, supplicating Him to spare her children ... . But the Most High refused to listen, and said to her: "Take the part of My Justice, and judge your own cause." At these words the Church took off all her ornaments, aided by three Angels, executioners of Divine Justice; reduced to this sad state, she became so weak that she could not support herself. Then Our Lord gave her a staff to support herself upon, and a veil to cover her head. In her desolation she bitterly sobbed, and deplored the solitude in which her children had left her." Blessed be St. Peter. Prince of the Apostles! 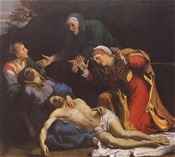 The Sacred Triduum - 2019 A.D. 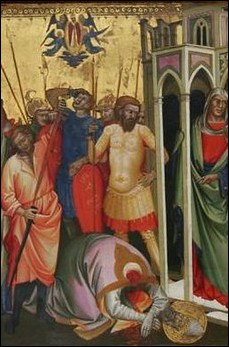 The Hidden Pope: SAINT Caius - Ora Pro Nobis! 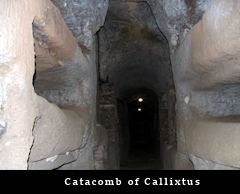 Pope St. Caius stayed hidden in the Catacombs for 8 years to preserve himself for His flock. 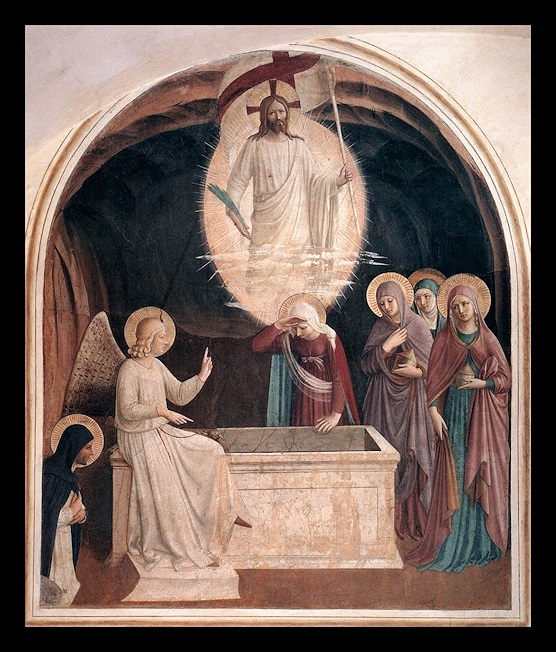 with the original epitaph, was discovered in the catacomb of Callixtus in Rome. 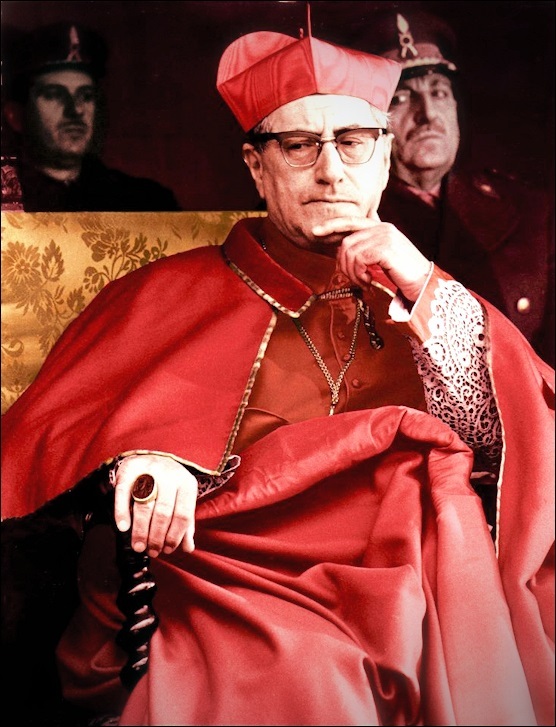 From his classic book: "THE CATHOLIC DOGMA"
"the Church shall be... as it was in the beginning, invisible, hidden in catacombs"
(In the Last Days...): "Then, the *Church shall be scattered, driven into the wilderness, and shall be for a time, as it was in the beginning, invisible, hidden in catacombs, in dens, in mountains, in lurking-places; for a time it shall be swept, as it were, from the face of the earth. Such is the universal testimony of the Fathers of the early centuries." -Cardinal Manning, Archbishop of Westminster, 1861 A.D.
Our Exiled Pope to be "Victoriously Exalted" - Pray! 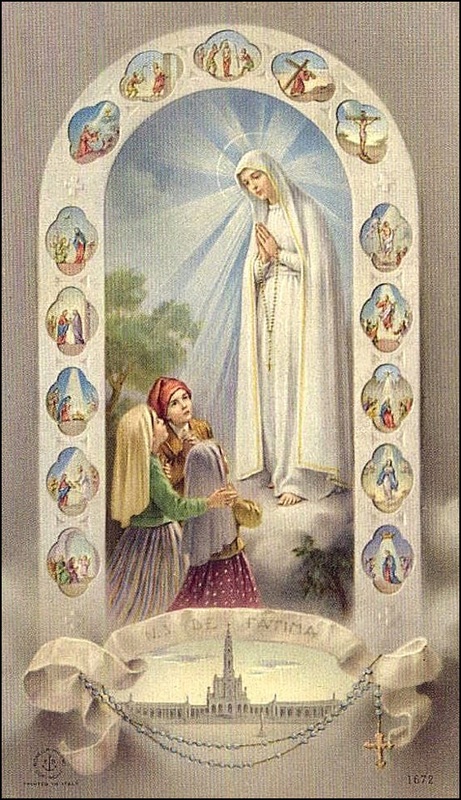 et portae inferi non praevalebunt adversum eam"
SWEET LADY OF FATIMA Mother Mary, Sweet Lady of Fatima, Queen of the Universe, in humble reverence and with contrite soul, I place my sinful life within thy keeping. I beg to rest my sin-stained heart. May we all, through the precious graces pouring forth from thine own Immaculate Heart, have sense enough to know what Fatima means to us. Amen. May the voice of Our Lady go forth into all lands. May her command, issued at Cova da Iria through the little shepherd children, to renew devotion to Our Heavenly Mother’s Rosary, ring out over all the earth. May it save a poor distracted world from the consequences of its own folly; and bring all hearts to the feet of Jesus, through love for Mary, His Immaculate Mother, the Queen and Mother of us all. Amen. By Fr. Joseph Cacella, p. 29, Imprimatur 1947 A.D.